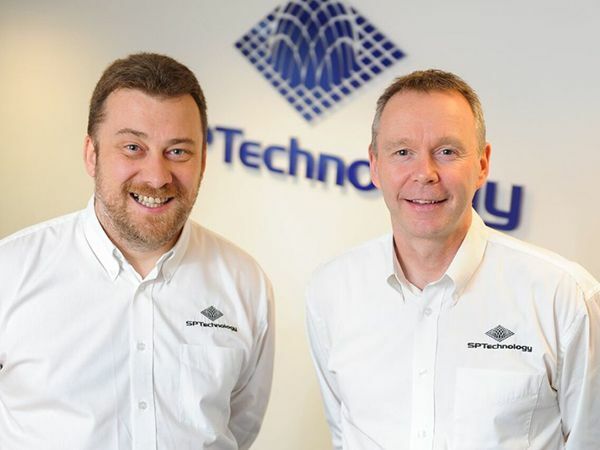 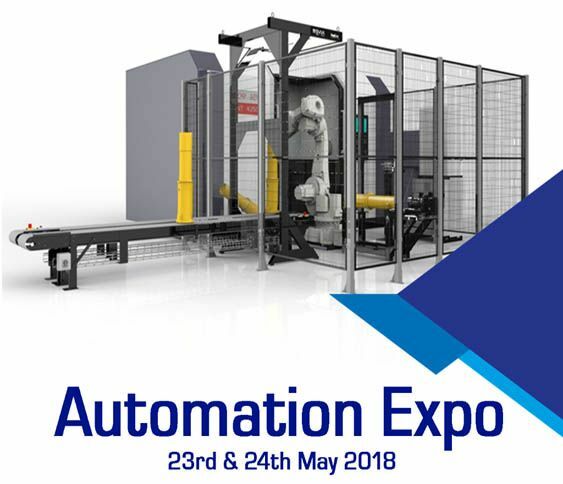 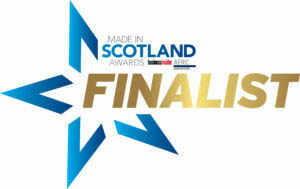 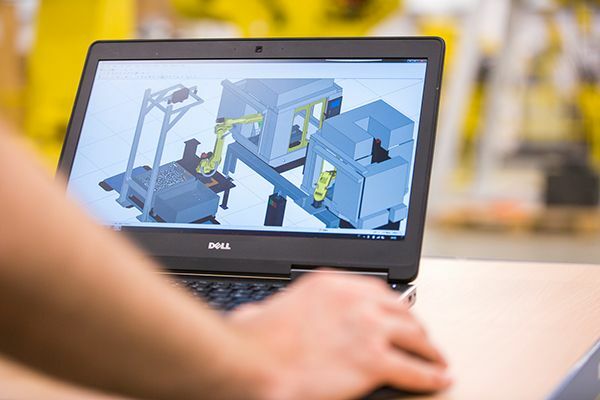 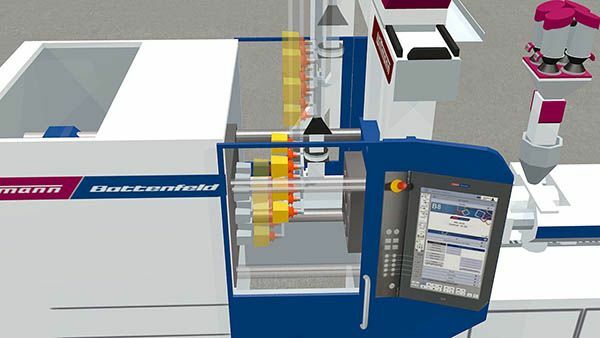 SP Technology are hosting a two-day Automation Expo on the 23rd and 24th May at their purpose-built facility in Dundee. 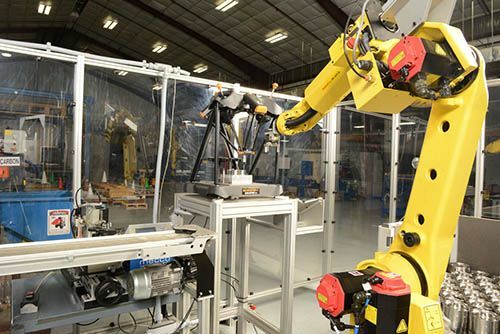 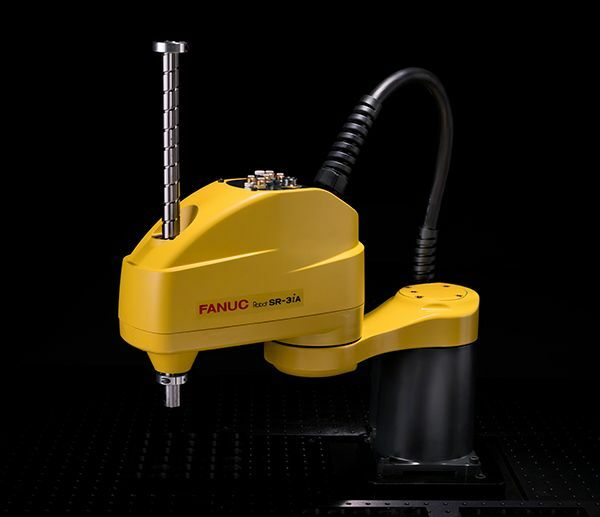 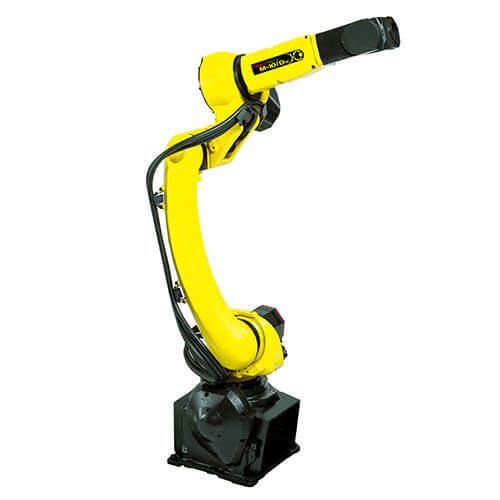 FANUC UK has launched a new generation of compact, general purpose robots that are highly suited to smaller, narrow work spaces and top-mount applications. 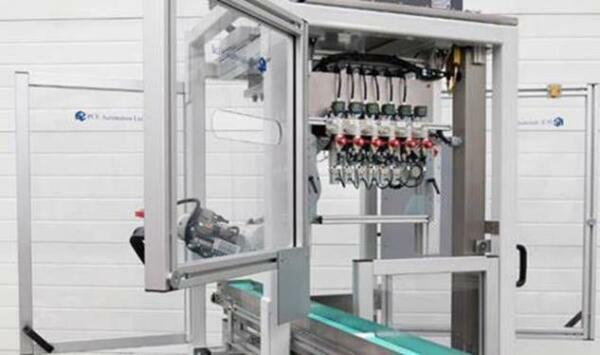 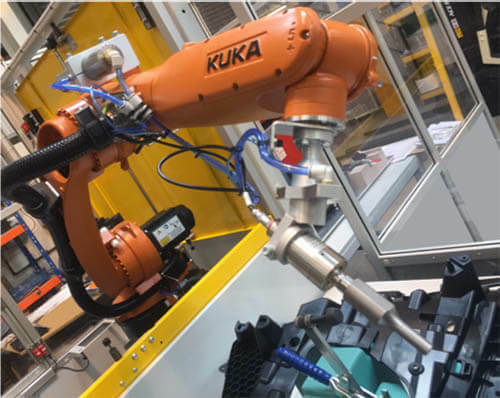 1st Tier Automotive supplier The Linecross Group have invested in a new robot cell for their Cannock facility which will boost productivity, process repeatability and flexibility for the production of automotive components.